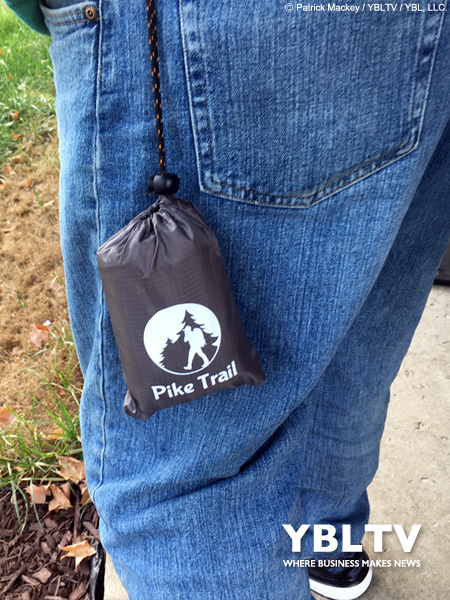 Home » Entertainment » Pike Trail Pocket Blanket Review: Rest Anywhere! 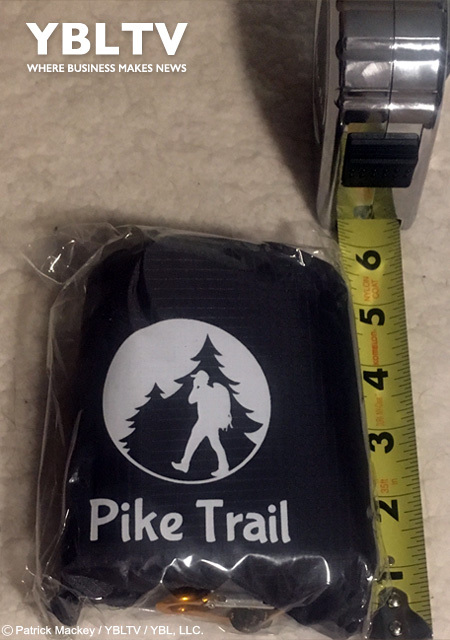 Pike Trail Pocket Blanket Review: Rest Anywhere! When a product does its job well, it is difficult to pick apart. Welcome to Pike Trail! Pike Trail Pocket Blanket. YBLTV Review by Patrick Mackey. When I opened the packaging for the Pike Trail Pocket Blanket, I really wasn’t sure what to make of it. With a size of 2″ x 4″ x 5″, I started to feel like I would be disappointed. Let me tell you, this was not the case. Pike Trail has done their homework here. The size is small enough that you can slip it in a pocket, or attach it to your hiking gear, and in most cases you would never realize it was there. The ripstop material offers impressive strength while remaining incredibly light. It takes only a moment to unfold. Whether you’re on a hiking trail, having lunch at a beach or doing some tailgating this fall– this little blanket is sure to keep you covered. Boasting a nearly five foot by five foot size, you will be hard pressed to find a better pick for your gear. I personally love a product like this. I don’t like bulky products, and the thought of hiking with a traditional size backpack would drive me crazy. Anyone who has worked with ripstop polyester before will know, this blanket will be indispensable to you. When something works as it should and does it well, it is difficult to pick apart. Welcome to Pike Trail. The color choices are limited, but they are put together well. I got the gray/orange combo, and couldn’t be happier. The contrasting orange is a perfect way to make the pockets stand out. The cord for the bag as well as the loops is a black and orange blend, which just looks sharp. Aside from the pockets and stake loops, the style is classic. Let yourself enjoy the world around you, more than worrying about features that may disrupt you. I’ve already used my Pike Trail Pocket Blanket a few times, and have been talking it up to a few friends. The size and weight on the Pocket Blanket are impressive. The material is durable and easy to clean. There really is no reason you shouldn’t have one of these in your arsenal. I know I will be keeping mine close at hand, because it’s great to have in multiple situations. 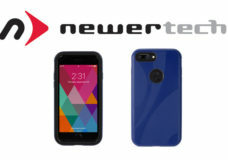 My only desire would be to see some additional color options – which from what we hear from the company – more colors will be coming soon. Blues, greens and urban camo are styles I could see them selling. 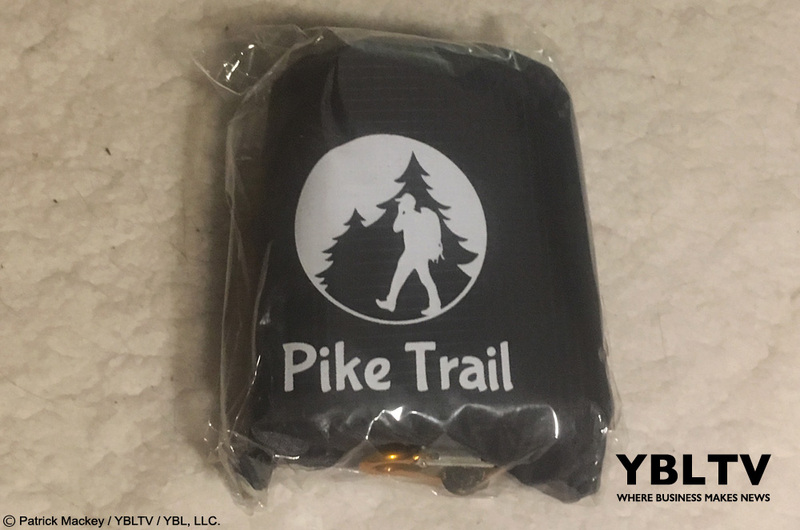 Disclosure of Material Connection: YBLTV Writer / Reviewer, Patrick Mackey received the Pike Trail Pocket Blanket for free from Pike Trail in consideration for a Product Review. 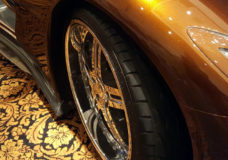 VIDEO: Meet Electric-Hydrogen Zero Emission Automobile Manufacturer, RONN Motor Group, Inc.